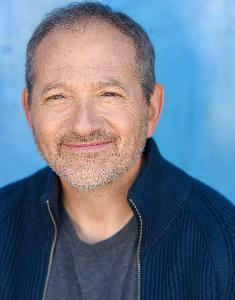 Fishman is a comic actor and a long-time veteran of the NYC metro area now living in Los Angeles for the past year. A pro-athlete wannabe, part-time dictator, and full-time foodie -- Fishman is out there making (sh)it happen everyday! Recently appeared in the current season of Crashing on HBO.